An important narrative to open your eyes to the isolating power of privilege and how fear and history can blind us. Not just interns of mass incarceration. Top quote : “The true measure of our commitment to justice, the character of our society, our commitment to the rule of law, fairness, and equality cannot be measured by how we treat the rich, the powerful, privileged, and respected among us. The true measure of our character is how we treat the poor, the disfavored, the accused, incarcerated, and the condemned. We are all indicated when we allow other people to be mistreated. An absence of compassion can corrupt the decency of a community, state, and nation. 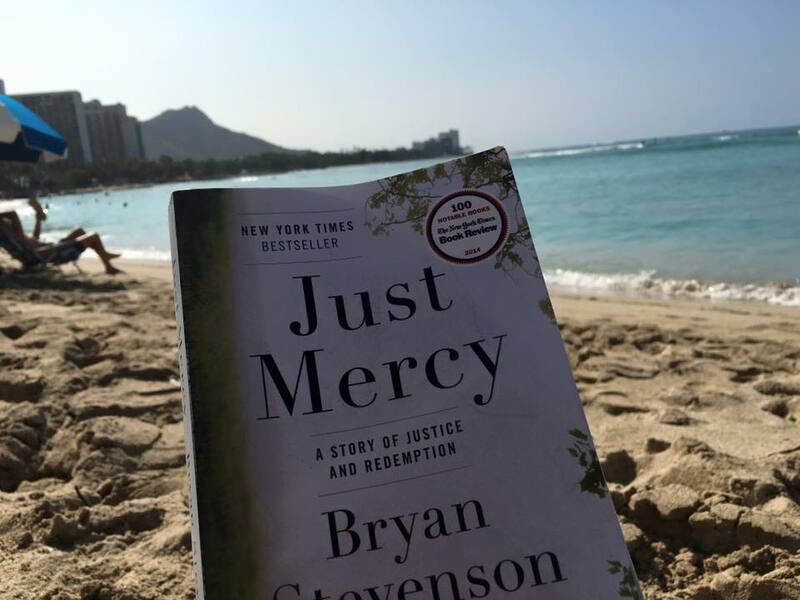 Fear and anger can make us reactive and abusive, and act in fear, until we all suffer from the absence of mercy and we condemn ourselves as much as we victimize others.” page 18. As a clergy person how do I contribute or empower others to resist this? How am I blinded by my own privilege and security, moved to a place of apathy or indifference, or even to a place of misplaced fear when my equality and safety are far from threatened? Good questions for all of us.